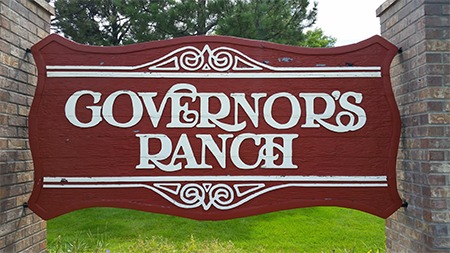 Governor's Ranch is a covenant protected community located in beautiful Littleton, Colorado. Welcome to our website where you can find out more about our community, contact information and access to public documents. Realtors, title companies and prospective buyers may access required disclosure documents here. 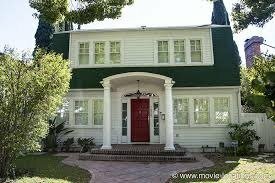 The Krueger's Yard @ 1428 Elm St.